Savills operates from over 600 owned and associate offices in more than 60 countries throughout the Americas, the UK, Europe, Asia Pacific, Africa and the Middle East. 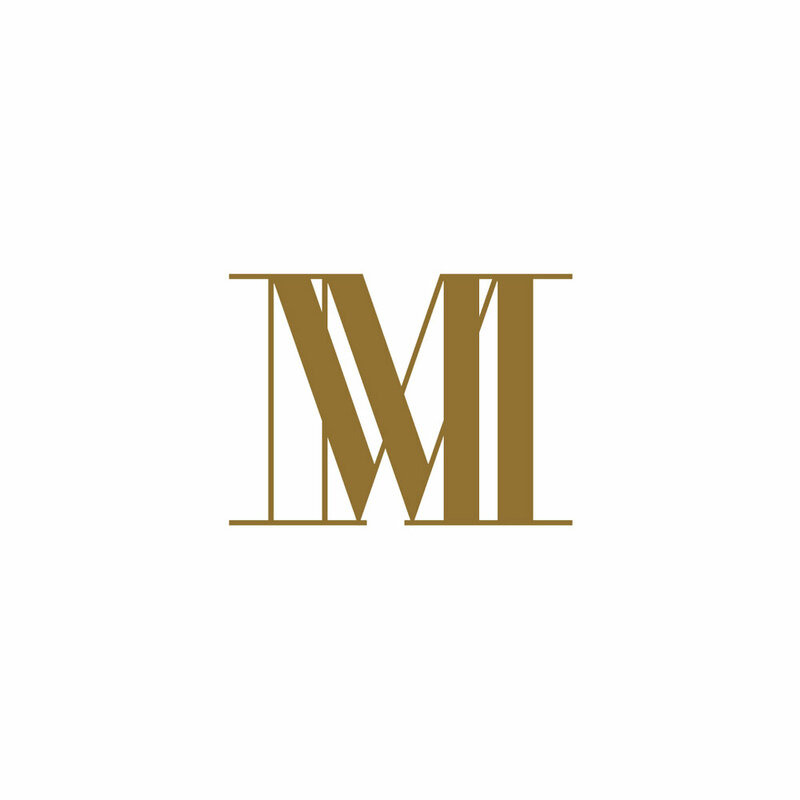 Across the capital, Savills handles the sale and rental of some of the most high profile and high-end properties in the most desirable addresses. 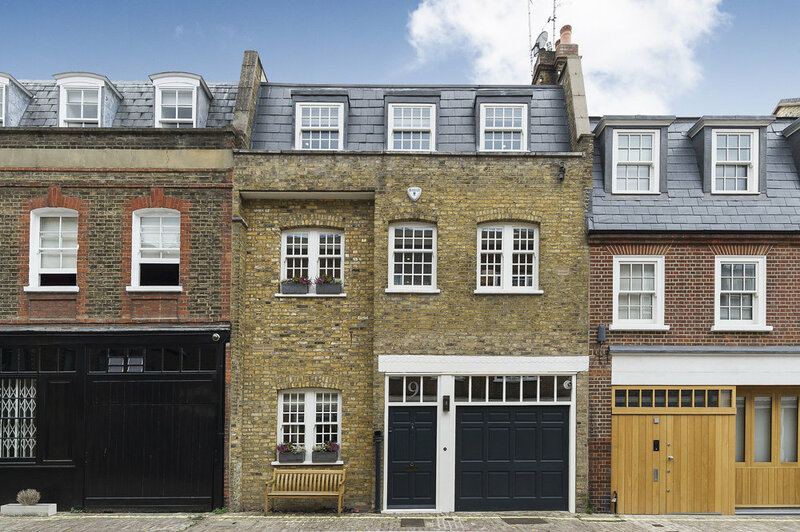 This property is a beautifully presented three storey mews house located in a fantastic location in the heart of Marylebone village, with the rarity of a garage. 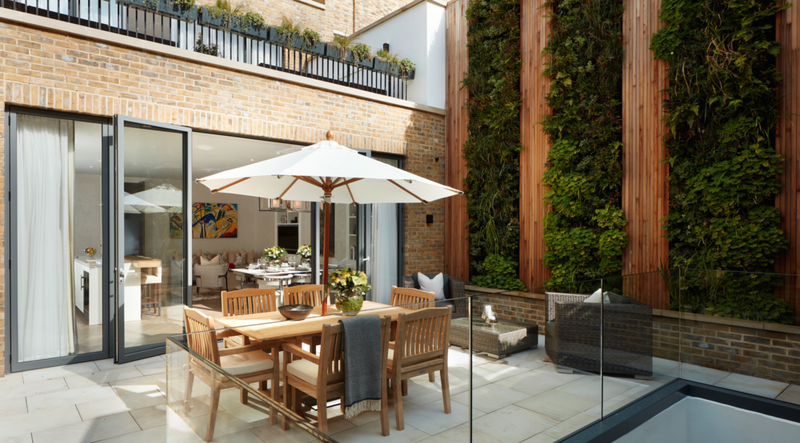 Harley Place is quiet cul-de-sac mews tucked away, just moment from the world class amenities of Marylebone High Street, the West End and the greenery of Regent’s Park. Transport links are excellent from nearby Bond Street. 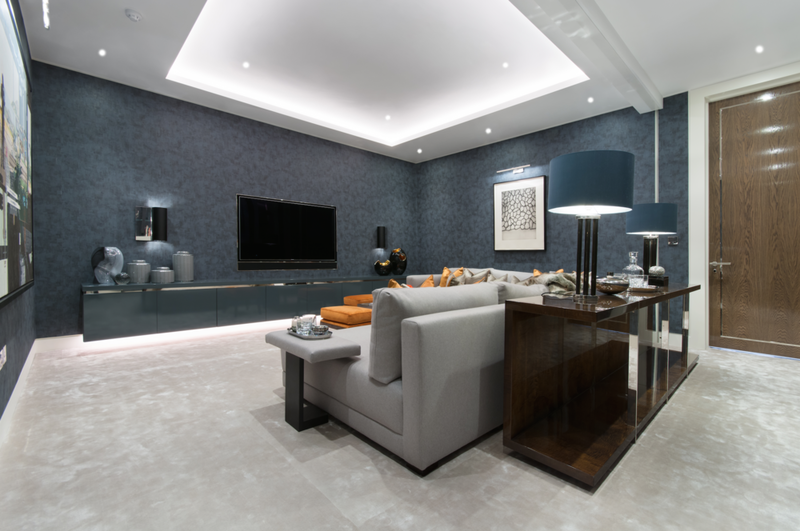 Further features include Lutron lighting, a bio fuel fireplace, Miele appliances, and underfloor heating throughout. 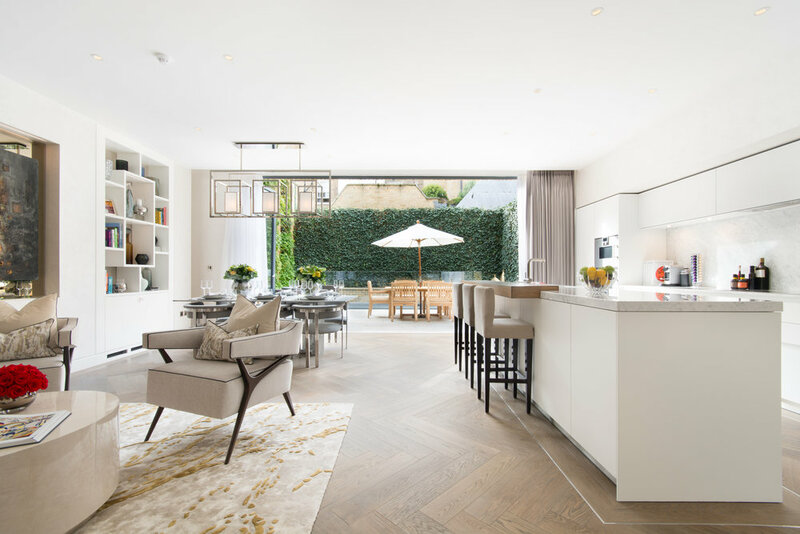 This stunning freehold, period Mayfair townhouse with six bedrooms that has been comprehensively refurbished, incorporating luxurious detailing and technology including programmable lighting, air conditioning, Control 4 audio/visual system and a Thyssen Krupp lift. There is a grand entrance hall that leads to the elegant open plan kitchen/dining room, which in turns opens onto the patio garden. The elegant first floor drawing room opens onto the terrace, while the master bedroom suite occupies the whole of the second floor. There are four further bedrooms upstairs, as well as a staff suite on the lower ground floor. This property is a stunning, newly refurbished family house finished to the very highest standard. It has been cleverly designed to give an incredible sense of volume and light and is perfectly arranged over six floors. On the ground floor there is a grand entrance hall with a beautiful staircase which leads through to a spacious and well equipped kitchen/dining area that opens out onto the a wonderful garden. There is also a cloakroom and a garage on this floor. On the first floor is a glorious double reception room leading onto a charming terrace. An indulgent principal suite is arranged over the second floor including a walk in dressing area and an en suite bathroom. On the uppers floor there are two further bedrooms both with en suite bathroom/shower rooms. The lower ground floor benefits from two bedrooms and two shower rooms (one en suite). There is also a media room and another guest cloakroom on this floor. 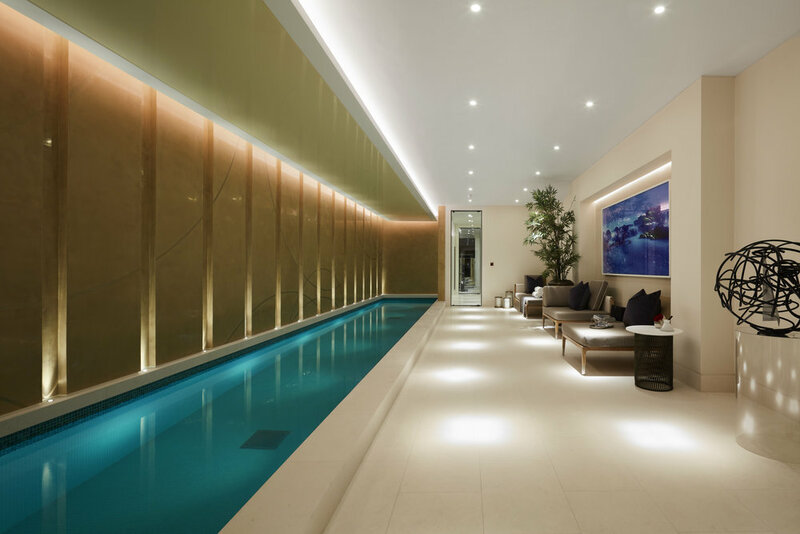 At the basement level is a wellness area including a swimming pool, gym, sauna, shower room and cloakroom. The house combines excellent entertaining space with generous living accommodation and is the perfect Notting Hill home.